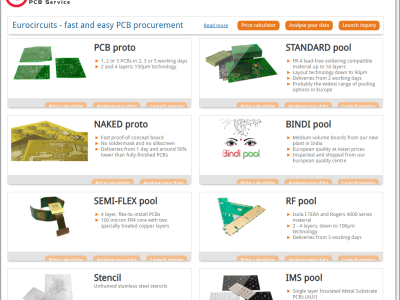 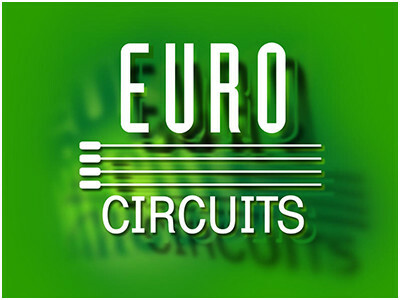 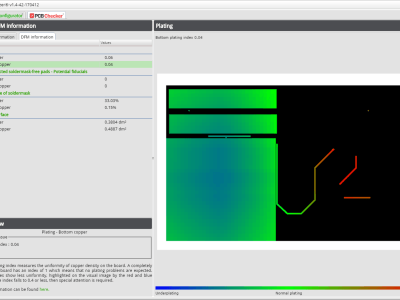 The printed circuit board (PCB) pooling and manufacturing company Eurocircuits offers a free online tool suite, the PCB Visualizer, that clients can use to check their PCB design for manufacturability before ordering it. 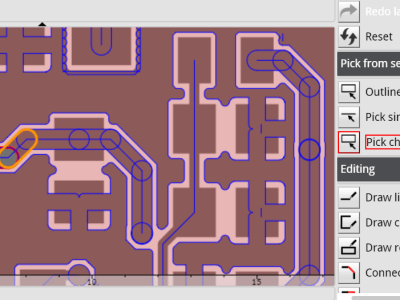 Not only allow these tools to see how your board’s production files are interpreted by the manufacturer, they can also highlight problems that for some reason went unnoticed so far. 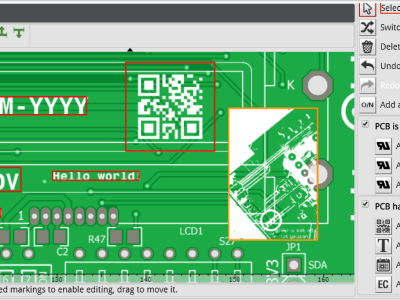 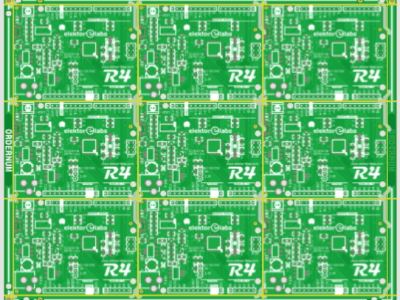 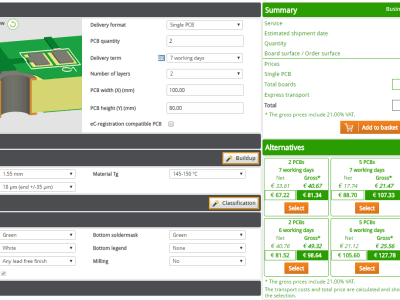 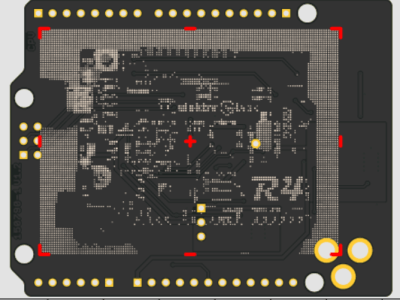 The PCB Configurator was covered in a previous article, this time we will have a look at the PCB Checker.